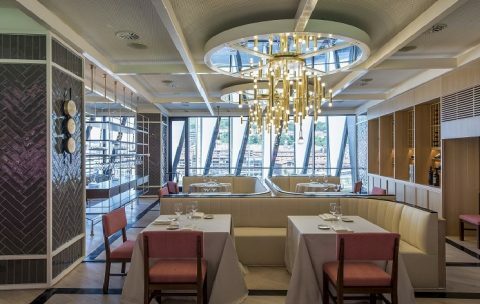 At San Mames Jatetxea, the tradition of local Basque cuisine merges with the unique setting of the stadium of the same name. At San Mamés, the ground, the pitch, the colours on the stands and the Bilbao sky reflect a culinary philosophy. We have carved, sautéed and cooked over 100 years of football so that you can savour them through the tradition of the finest “Biscay Cuisine”. 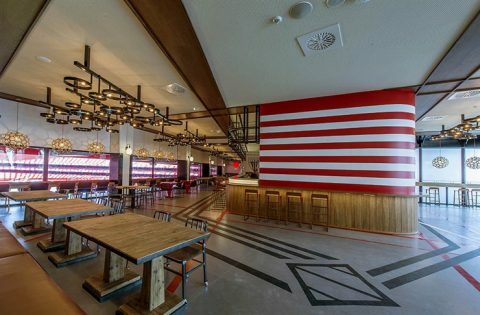 If there is one place recommended for lovers of football and fans of Athletic, then it is La Campa de los Ingleses, which gained its name in the 19th century when British sailors played a sport there that people had never heard of before in Bilbao. And that was the origin of FOOTBALL in capital letters. 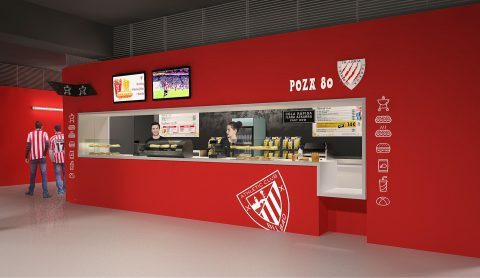 Throughout the upper and lower terraces on the stands at San Mamés you will find bars called “Poza”, named after the street that leads up to the stadium from the city centre. A nod to the tradition of sharing a pre-match drink in an atmosphere enjoyed by all the fans.